[PS4] [Xbox] The elite and standard editions of the pack “Horsemen of Apocalypse: Death” are now available! Attention! The elite edition of the pack will be available for a limited time from April 24 to May 31. Survivors! 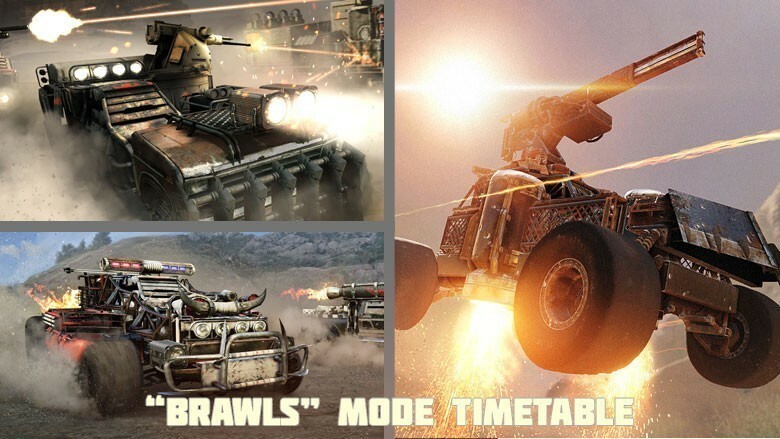 With the update 0.10.50 in Crossout we are adding a new map “Sandy gulf”, an additional story campaign for the “Adventure” mode, as well as a number of important changes to game balance! 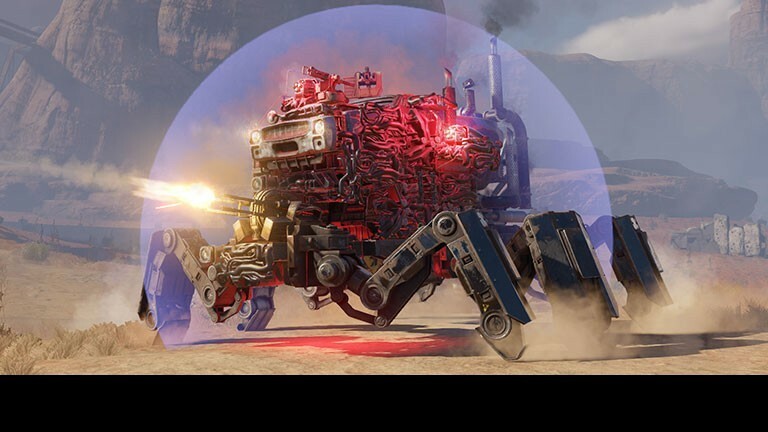 We would like to make the new stage of the “Rebuild in Crossout” contest special. In honour of the upcoming Cosmonautics day, we invite you to remember the real hero of the world of machines, thanks to which the mysterious Mars has become a little closer and clearer for us, the inhabitants of the Earth. Survivors! From April 23 to April 29, selected packs on Microsoft Store are sold at a 50% discount! An analysis of information about Spike, the scientist of the Dawn's Children carried out by the Explorer Grigio. Survivors! Summer is coming, which means it's time to choose the best beach buggy! With the help of the new format, we will inform you about what is being worked on at the time of the publication, and what changes may be coming in the next updates. [PC] The elite and standard editions of the pack “Horsemen of Apocalypse: Death” are now available! Attention! The elite edition of the pack will be available for a limited time from April 18 to May 26. 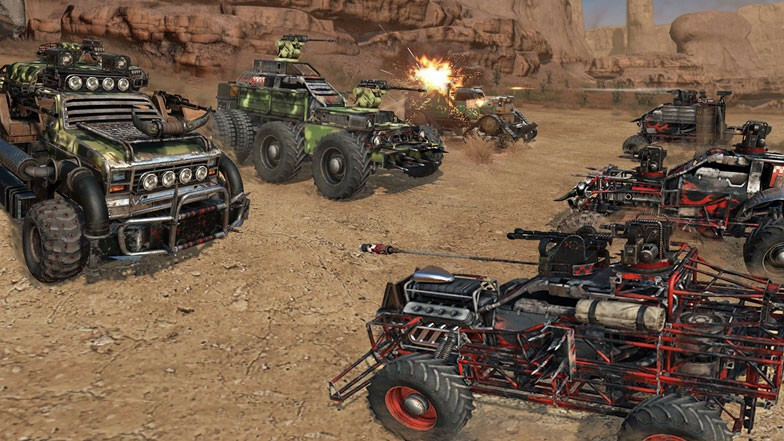 Once Scar AB found an old magazine with images of cars that existed before the events of Crossout, and now he wants to assemble a collection of such cars.